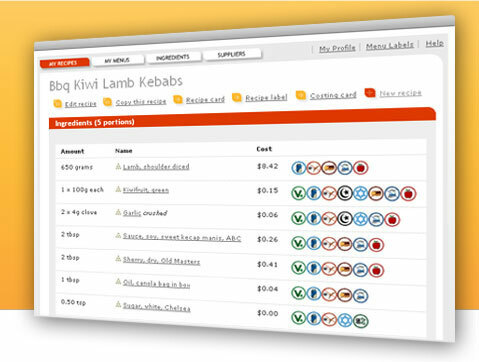 MenuCoster is a web-based recipe and menu management tool that is easy, fast and fun to use. MenuCoster provides recipe costing, nutritional analysis and menu pricing. It is set up and ready-to-go, requiring no installation or training. With ingredient prices updated directly from nation-wide suppliers as often as they change, MenuCoster ensures your recipe prices are always up to date. No credit card required. Nothing to install. Get up and running in under a minute! Very easy to use, informative and helpful! We used to absolutely dread the task of updating ingredient prices and recalculating recipes. MenuCoster is a great tool that adds real value to our business and one no food service operation should be without.